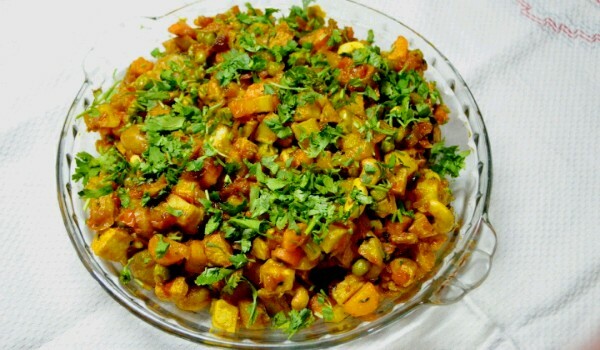 Waari Muth is a very spicy, tasteful, tantalizing and tempting recipe.It's very delicious and yummy for those who indulge only in vegetables. Cooked to perfect balance and this dish makes a satisfying meal every single time. 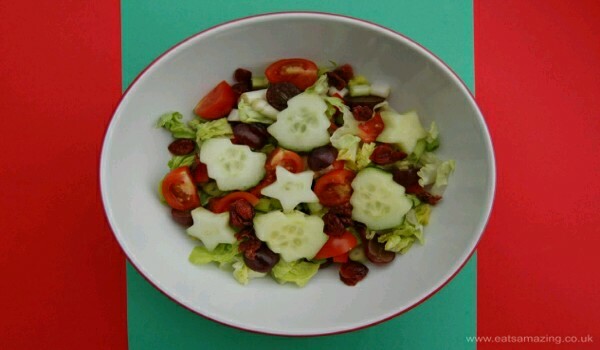 Mexican Bean Salad is a colorful, spicy and refreshing bean salad. Learn how to make/prepare Mexican Bean Salad by following this easy recipe. Bean and Pasta Soup is healthy and delicious soup, from the Italian cuisine. Learn how to make/prepare Bean and Pasta Soup by following this easy recipe. 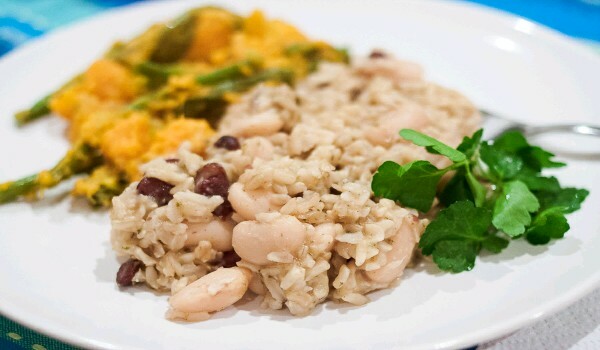 Beans Fry is a very popular recipe. 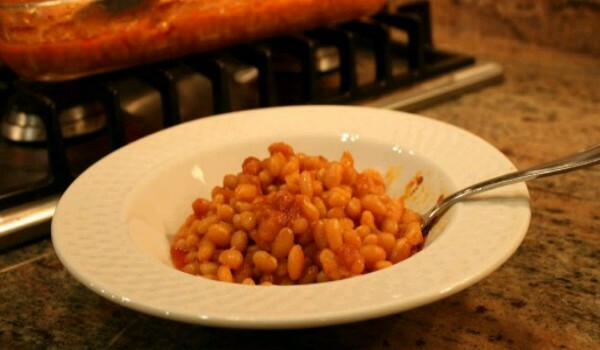 Learn how to make/prepare Beans Fry by following this easy recipe. Fasolada is a mouth watering soup. It is also known as Bean Soup. Learn how to make/prepare Fasolada by following this easy recipe. Refried beans are used as a main ingredient in many tostadas and pupusas recipes. Learn how to make/prepare Refried Beans by following this easy recipe. The name might sound tricky but trust me the recipe is very simple and easy. Keep the ingredients ready and more than half of your work is done. Cut yam, potatoes and capsicum into cubes, fry and keep aside. Then fry onions to which you need to add ginger garlic paste and other spices. To this add the veggies, add salt, sugar and sauce and stir till they get cooked. That's all. 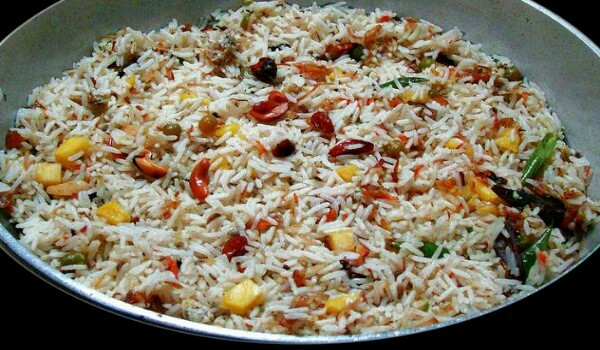 Kerala Fried Rice is a very popular recipe. Learn how to make/prepare Kerala Fried Rice by following this simple & easy recipe. 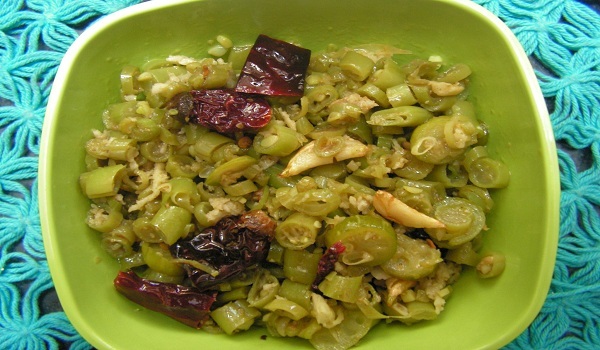 Beans Thoran is a very popular recipe. 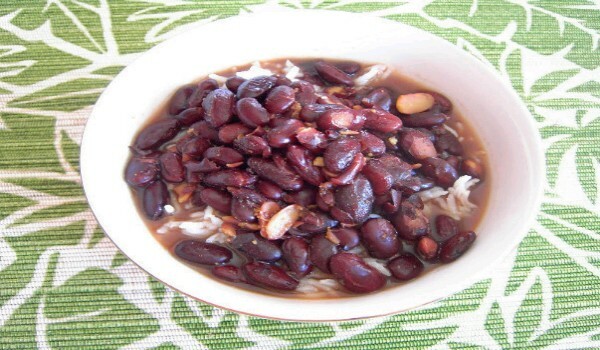 Learn how to make/prepare Beans Thoran by following this easy recipe. 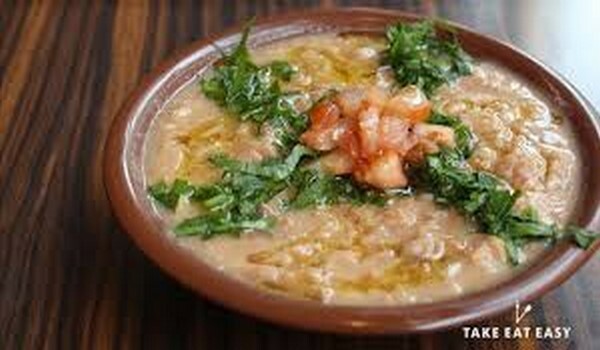 Fool Moudamas is a nutritious and easy to make recipe from the Lebanese cuisine. Learn how to make/prepare Fool Moudamas by following this easy recipe. Bean Burgers is a very popular recipe. Learn how to make/prepare Bean Burgers by following this easy recipe. Bean Chili is a very popular recipe. Learn how to make/prepare Bean Chili by following this easy recipe. 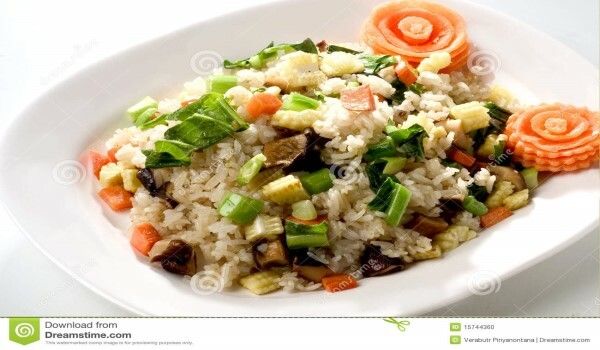 Mixed Vegetable Rice is a very popular recipe. Learn how to make/prepare Mixed Vegetable Rice by following this easy recipe. Russian green bean and potato soup is a very nutritious and delicious soup. Learn how to make/prepare Russian Green Bean & Potato Soup by following this easy recipe. Southwestern-style ingredients squeezed into a delicious roll - these are not your traditional egg rolls. Learn how to make/prepare Southwestern Egg Rolls by following this easy recipe. 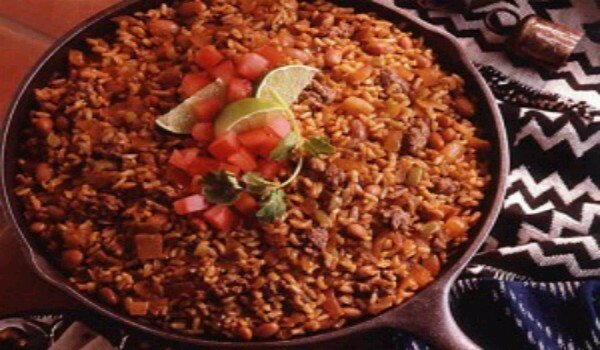 Bean Beef Rice is a very popular recipe. Learn how to make/prepare Bean Beef Rice by following this easy recipe. Fava is best served with grilled pita. Learn how to make/prepare Fava by following this easy recipe. Mongolian Bean Salad is a creamy salad, prepared with different beans. Learn how to make/prepare Mongolian Bean Salad by following this easy recipe. Green Bean Casserole is a delicious American recipe. Learn how to make/prepare Green Bean Casserole by following this easy recipe.